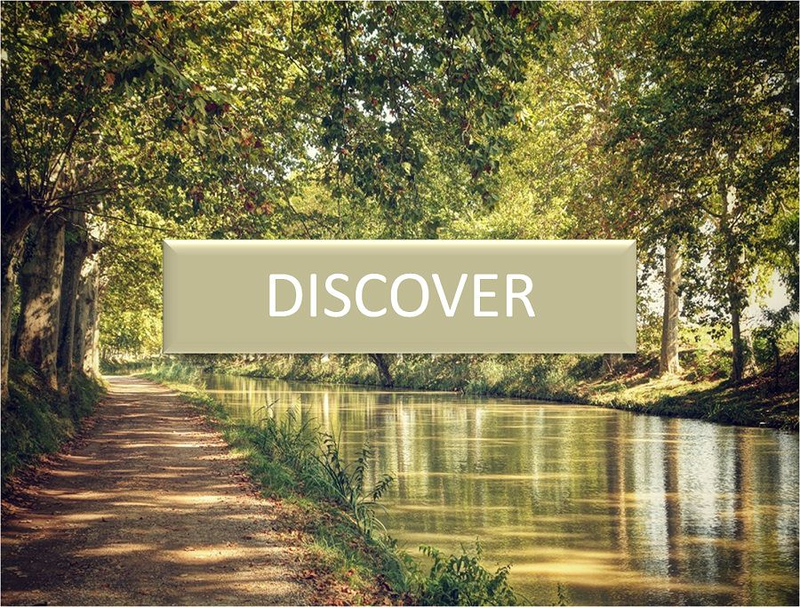 A hotel barge cruise with European Waterways is a unique experience that offers an all-inclusive voyage of discovery along the beautiful inland waterways of France. Each 6-night cruise offers a full immersion into the culture, history, gourmet cuisine and fine wine of the region. On board, there is a relaxed, intimate house party atmosphere with small passenger numbers and a high level of personal service.